Whether it’s your first baby or your fourth, expectant moms can prepare for a healthy delivery and a healthy baby through prenatal care and education. Prenatal care is vital for the health of both you and your baby. Regular visits with a physician or midwife — along with following their recommendations specific to your pregnancy — reduce medical complications. 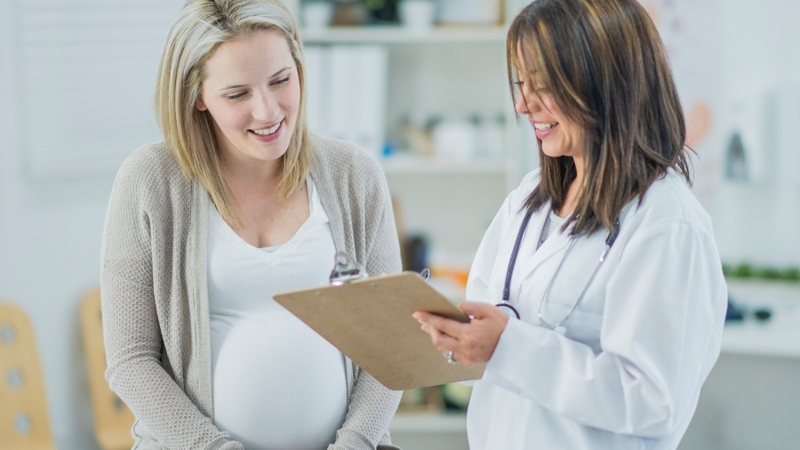 If you weren’t seeing an OB-GYN or nurse midwife before this pregnancy, ask for recommendations from your primary care physician, family, friends and co-workers. After the baby’s birth, it is still important for you to follow up with your provider. Even though much emphasis is on the baby’s health, making sure you are recovering well physically and emotionally also is a priority. In addition to prenatal care, prenatal education also is essential — particularly for first-time parents. A prenatal class provides information about pregnancy, birth, breastfeeding, baby-and-mother care and transitioning into parenting. The classes emphasize the importance of communicating with your doctor and knowing you have some choices for your birth. Topics presented in the group spark conversations and help you figure out what questions you may want to talk about with your partner, your doctor and the hospital staff. Orlando Health Winnie Palmer Hospital for Women & Babies offers a variety of classes for expectant and new moms and dads. Baby Inside You, for example, is intended for the second trimester and teaches relaxation techniques, preterm labor recognition and planning for birth. Bootcamp for New Dads teaches how to take care of mom and baby. 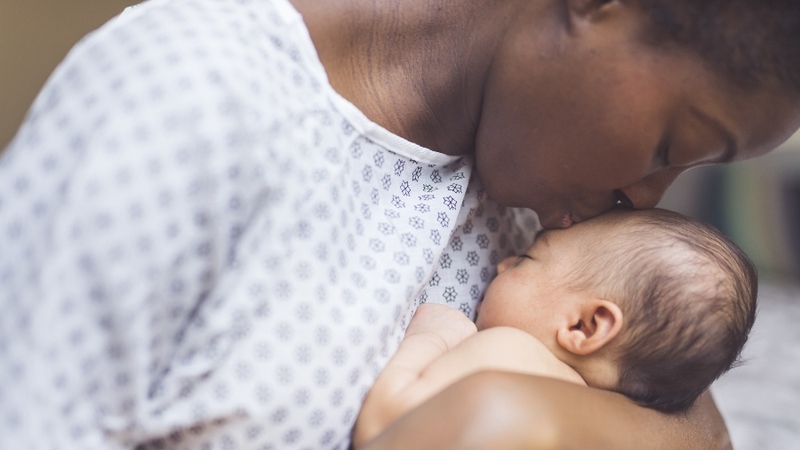 Prenatal Breastfeeding teaches the basics of breastfeeding — how breast milk is made, how to know if your baby is getting enough milk, and prevention and treatment of common breastfeeding problems. Classes also are available for after the baby’s birth. With so much information available, it is helpful to narrow down the focus by prioritizing what topics interest you the most. Some moms want to learn as much as they can about labor and birth, while others are more focused on breastfeeding or baby care. During the classes, be sure to get clarification on anything you don’t understand. One of the benefits of the classes is the opportunity to interact with the educator and other expectant parents, who can share great practical information and tips. Keep in mind that the information presented in the prenatal classes is general in nature, and if you have specific questions, you should discuss them with your provider. Participants in a childbirth class are diverse and unique. They may be different ages, have different cultures, professions, education and ideas of how they plan to give birth. Your childbirth educator should be unbiased, providing you with information and resources to make informed decisions, but without stating or implying any personal preference about the decisions you or other class members make about your labor, birth or parenting. To register or get more information about pre- and post-natal classes, visit the Orlando Health Winnie Palmer Hospital for Women & Babies website or call (321) 8HEALTH.